The Supreme Court has ordered all states of the Indian Union to sterilise and vaccinate stray dogs in a bid to control their population and the spread of rabies. “We direct that the dogs which are required to be sterilised or vaccinated, the procedure shall be carried out in accordance with the act and rules and no organisation shall create any kind of obstacle or impediment. It shall be the obligation of the board (Animal Welfare Board of India or AWBI) to oversee that this is being carried out and no obstructions are created in this regard from any quarter,” the bench headed by Justice Dipak Misra said in its order. 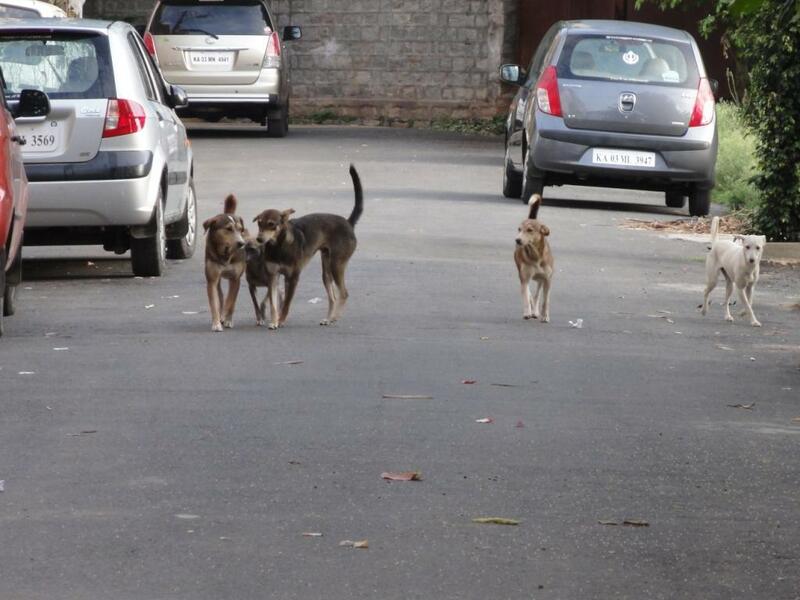 The apex court’s decision came in response to the submission of the amicus curiae (the senior lawyer assisting the court) that dogs were not presently being sterilised by authorities, either due to lack of funds or apathy. The court was appraised of the lack of application on part of the municipal corporations to implement the Animal Birth Control (ABC) Programme. It heard a bunch of petitions regarding the control of street dog populations led by the AWBI and supported by the Federation of Indian Animal Protection Organisations (FIAPO). The lack of effort from local bodies in dog population management was evident from the fact that north and east Delhi municipal corporations sterilised 19,805 and 22,179 dogs respectively between 2012 and 2015. Further, the fund allocation for ABC in the country had been extremely meagre with a paltry sum of Rs. 96.84 lakh being allocated in 2014-15 and similar declining amounts in subsequent years. This was clearly grossly inadequate for a country of India’s size. Further as a representative sample, RTI responses from five municipalities in Kerala– Perumbavoor, Wayanad, Kalpetta, Kollam, Thrissur and Thiruvanathapuram showed that the first three municipalities had not implemented the ABC programme since 2002 after the Animal Birth Control Dog Rules were passed and had not sterilised any dogs. One municipality had sterilised only 103 dogs from 2012 and in the biggest city of the state, only 50 dogs were sterilised in 2013-14. “The fact is that local bodies across the country have made no appreciable effort to set up infrastructure for conducting regular ABC or for resourcing it. We have a large number of complaints from our member organisations across the country showing that there is no support for a systematic dog control programme. The entire onus has been placed solely on NGOs. This is clearly unsustainable and something that we brought to the court’s notice. Today’s order vindicates our stand that the states and local bodies have to take the responsibility to implement the sterilization and vaccination programme. This role is currently limited to poorly resourced animal welfare NGOs that are struggling to cope with the lack of resources and support, thus aggravating the situation,” FIAPO director Arpan Sharma said in a statement. The matter has now been posted for July with all states being asked to submit compliance to the Animal Welfare Board of India.